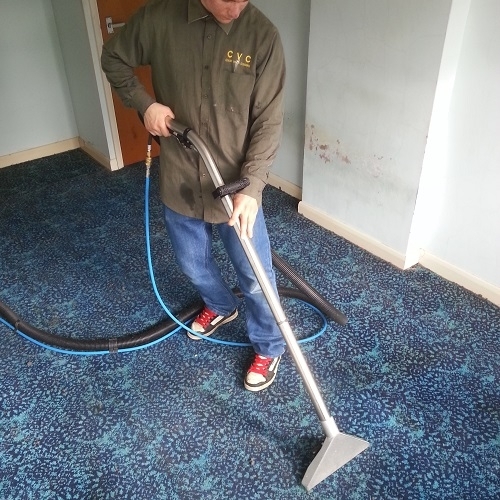 CVC offer a number of services, these include Carpet Cleaning, Window Cleaning, Gutter Cleaning, Gutter Repairs and PVC Frame Fascia Conservatory Roof Cleaning. We offer these services in Leicester, Loughborough and Nottingham and the areas surrounding. Visit our website for more details and information about our business and how it can be of service to you. Feel free to give us a call at any time. Visit our website to see any offers.